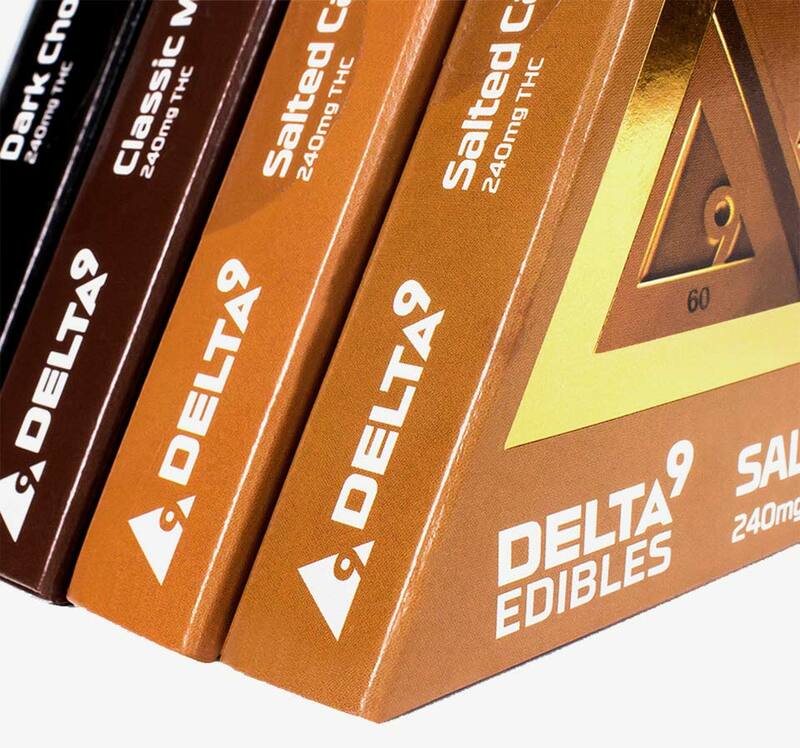 With over 100 stores across the West Coast, consumers currently enjoy the finest cannabis-based products of Delta9. The company offers a full line of vape pens, refill cartridges, THC/CBD edible chocolates and capsules, as well as a CBD collection. 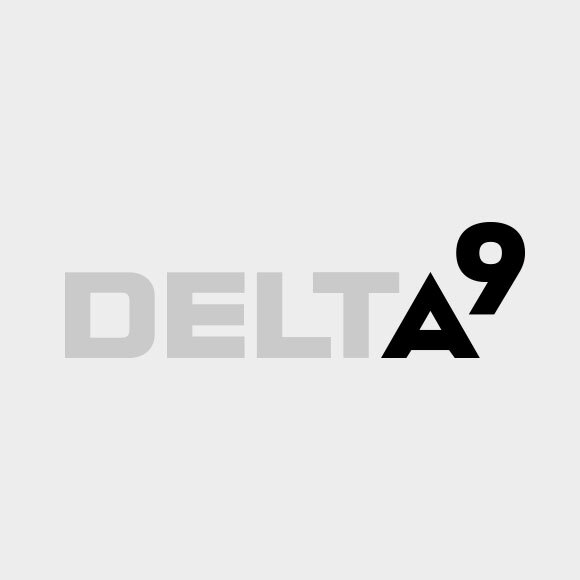 Delta9 knew they had a superior product but felt their packaging and identity wasn’t a reflection of such, leaving them unidentifiable amidst shelves of competitors. They needed a distinct identity: one that repositioned them as the number one cannabis-based product for both medicinal and recreational users. 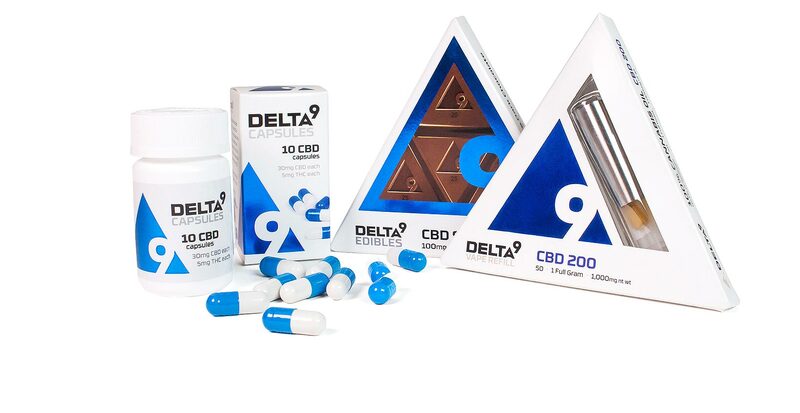 The name "Delta9" comes from “delta-9-tetrahydrocannabinol (Δ9-THC),” the main psychoactive substance found in the cannabis plant. From this derivative, we established a story by defining the meaning of Delta9 through the logo & identity...to the packaging and beyond. 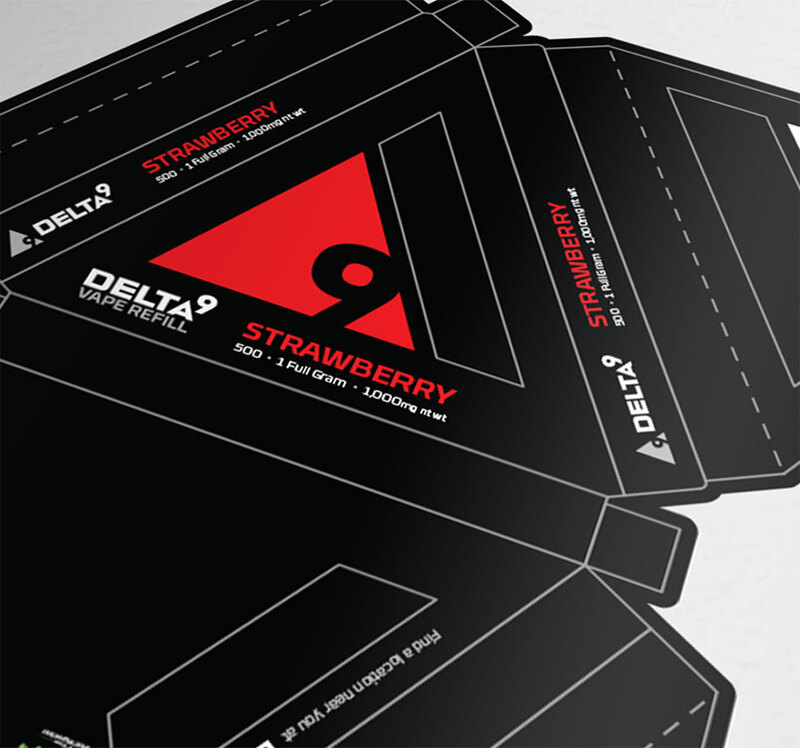 A strong, identifiable and memorable brand was a must for Delta9’s long-term success. The cannabis industry is booming across the nation, with more demand now than ever for companies to maximize every customer touch point. 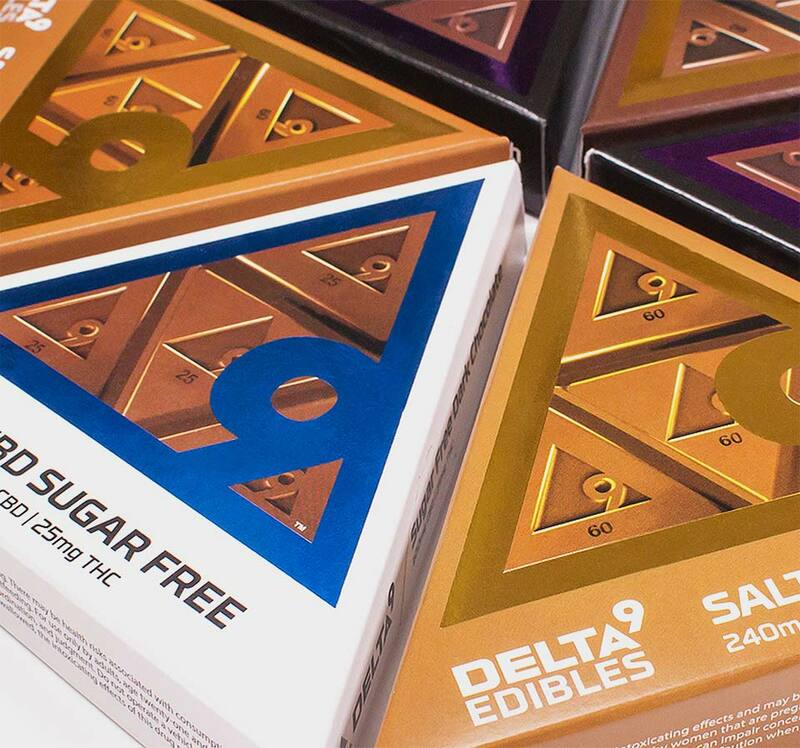 After developing Delta9’s new logo & brand identity, the Devise team integrated the look-and-feel of the brand into the packaging, where consistency in quality was held at the highest priority. 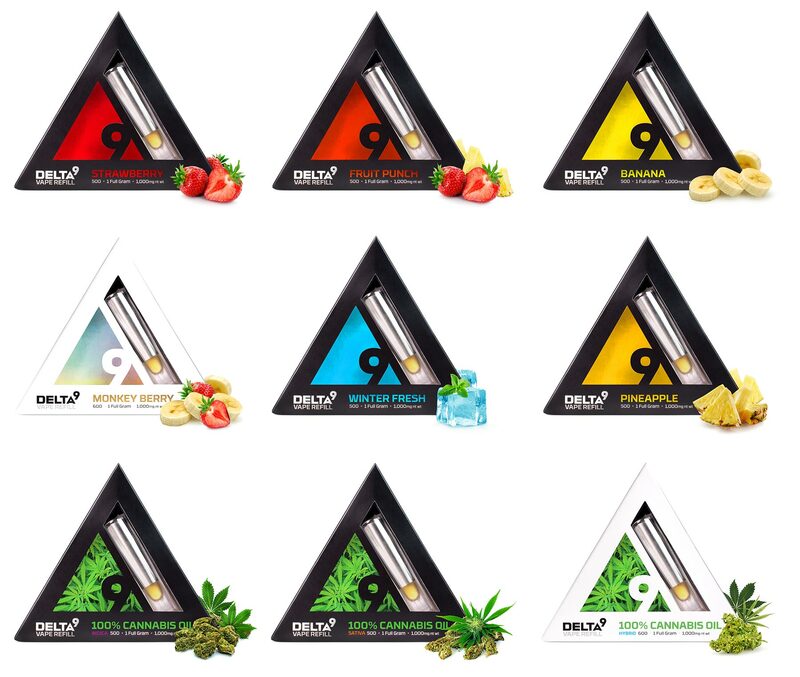 Working directly with manufacturers, we established a uniformed look between the vape pens, refill cartridges, THC/CBD edible chocolates and capsules, as well as a CBD collection. Style guidelines were created to ensure that design elements were consistently used on all marketing collateral. Following the completion of the rebrand, a brand book documenting the identity guidelines was created to efficiently ensure proper usage. 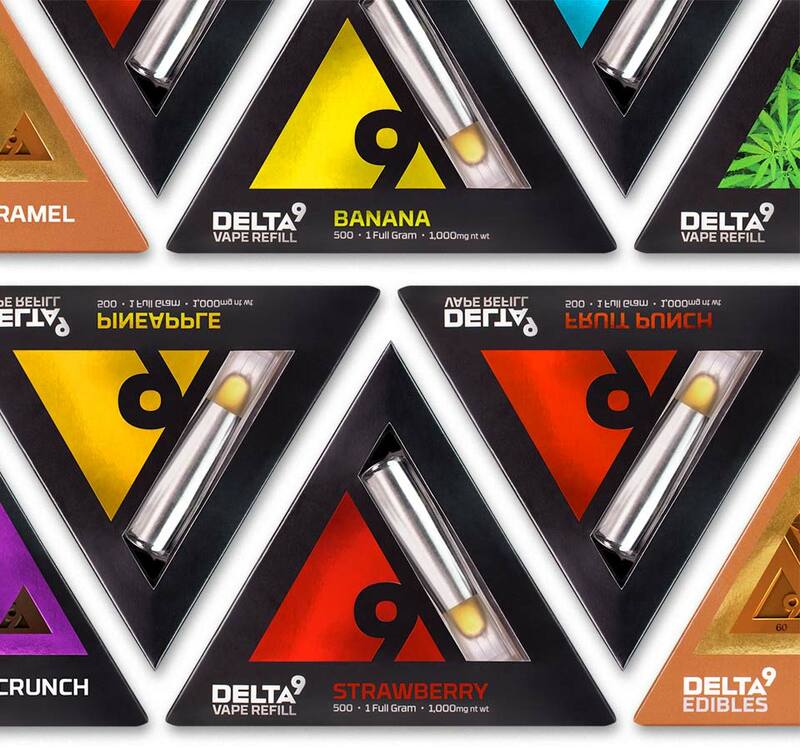 With more than 100 stores and an expansive packaging line, Delta9’s identity system requires significant flexibility in application while maintaining consistent and cohesive usage. We designed a flexible identity system that utilized a primary mark, a secondary mark, and many isolated marks to accommodate all formats and executions. 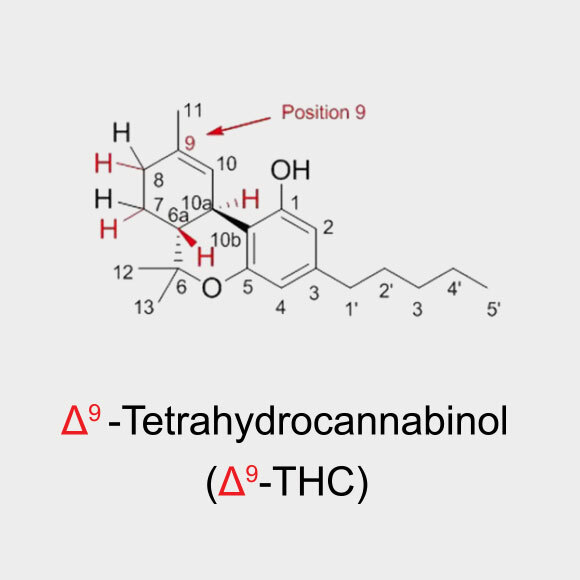 The molecular structure of THC. Delta9 indicates the position of the double bond. THC, Delta-9 Tetrahydrocannabinol. 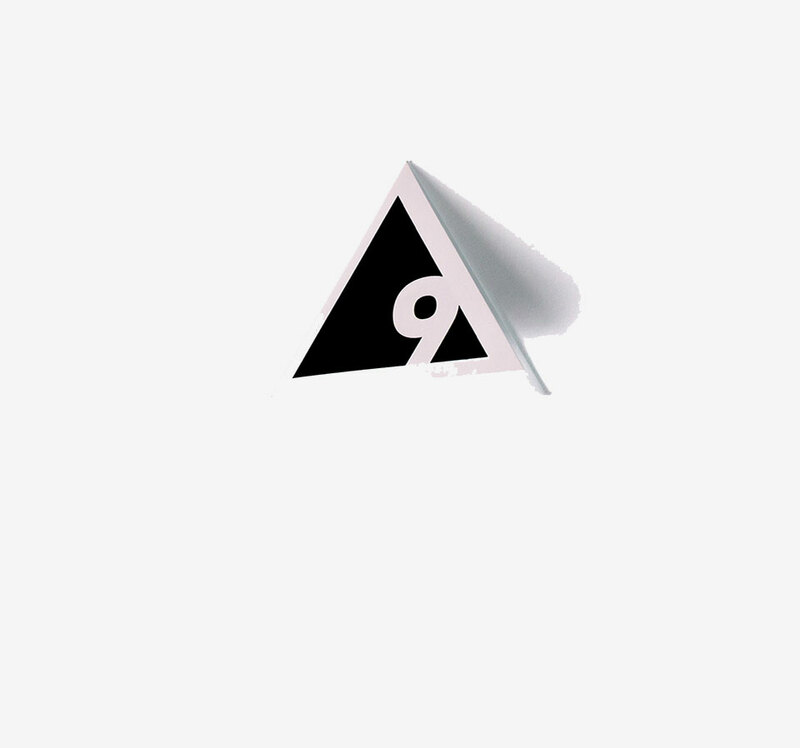 The Logo Mark; a visual representation of THC, Delta9. 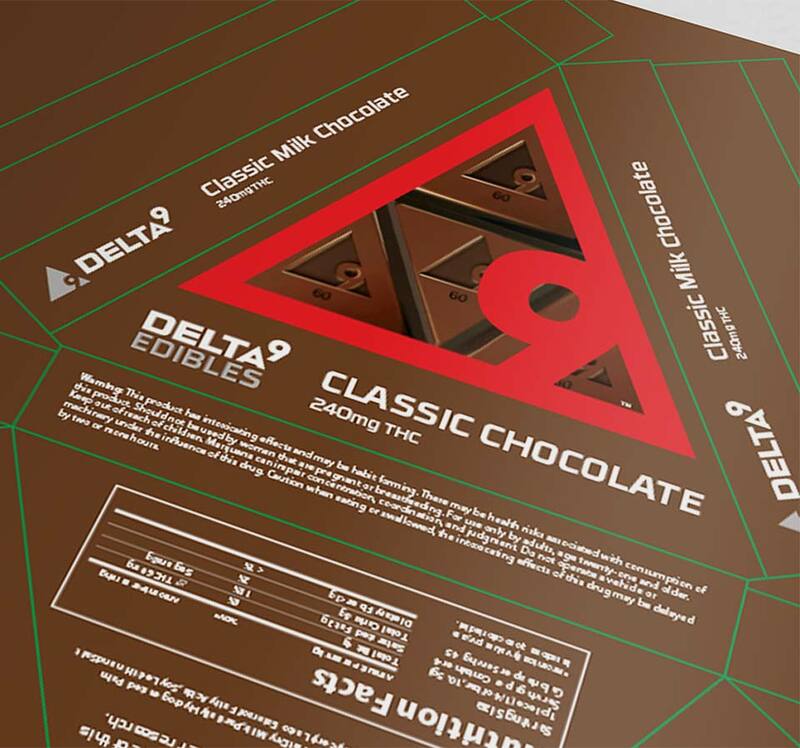 We sought out to establish new packaging for the entire Delta9 product line collection. 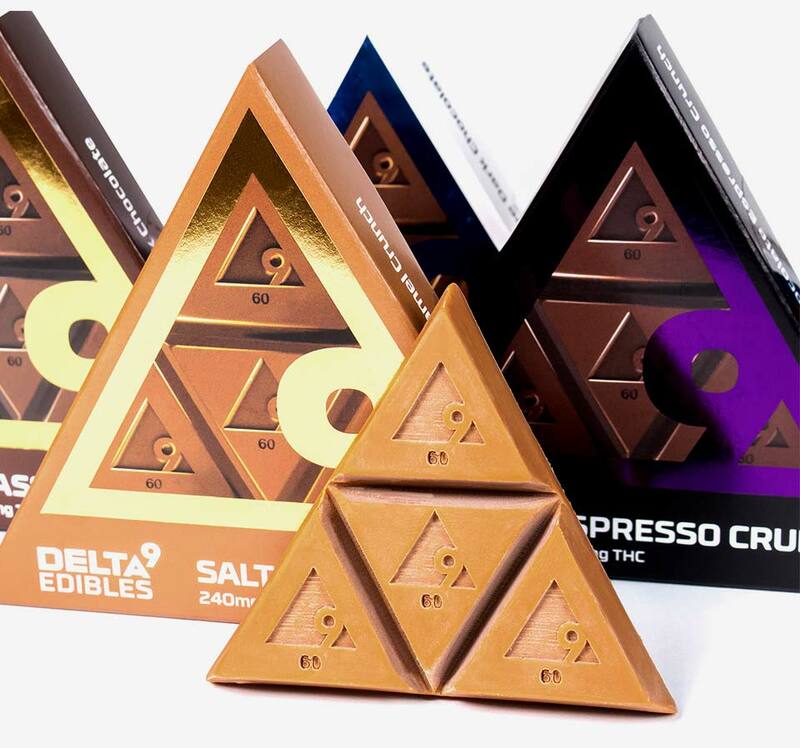 Utilizing the story established through the identity system, we used the triangle mark on all products to carry out the theme and increase product familiarity amongst consumers. 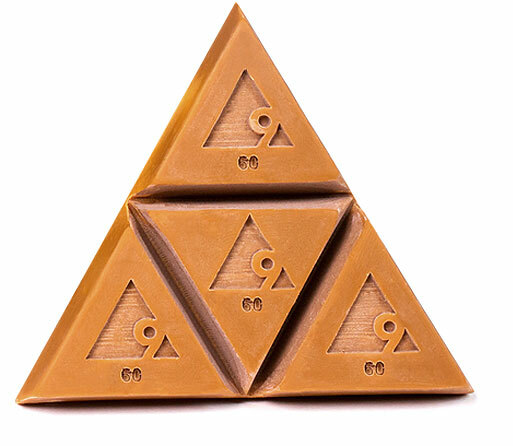 It was important to display the chocolate visually and brand the chocolate itself. We utilized a secondary mark to maintain consistency between different product offerings. Separation between potency levels and flavoring was spread across multi refill packaging. It was crucial that the refill be visible & displayed inside the packaging, as before it did not. A custom plastic window insert was created to help showcase the refill while inside the packaging. 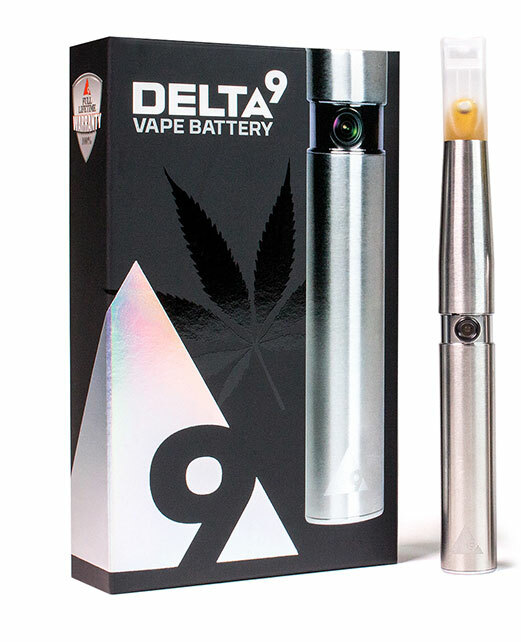 This product is exclusively combined with the most advanced vape pen to give you the most potent single puff. Delta Max needed to stand out as the ultimate premium experience. 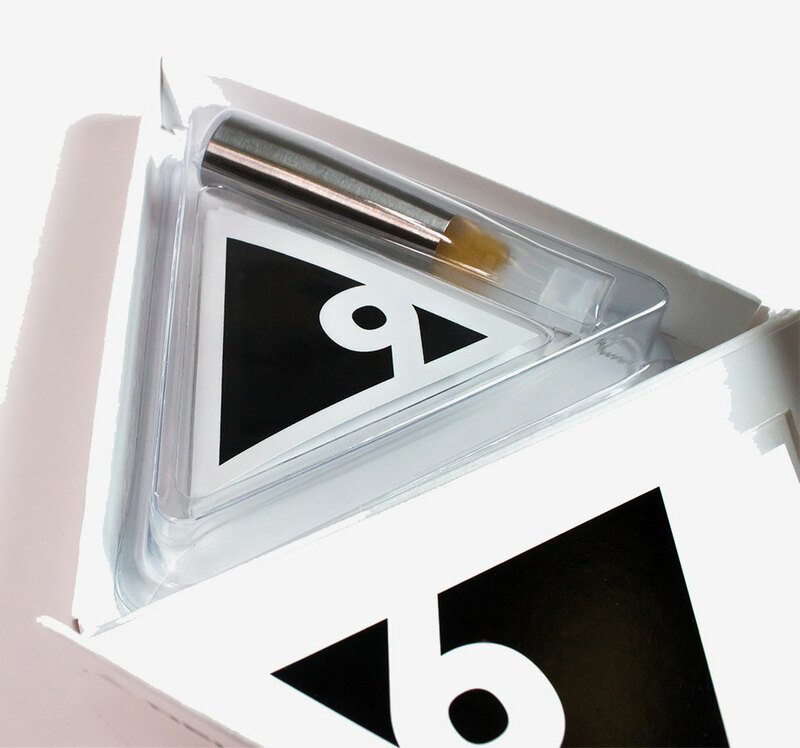 We created an all-foil silver box with a carbon-fiber carrying case for the cannabis enthusiast. 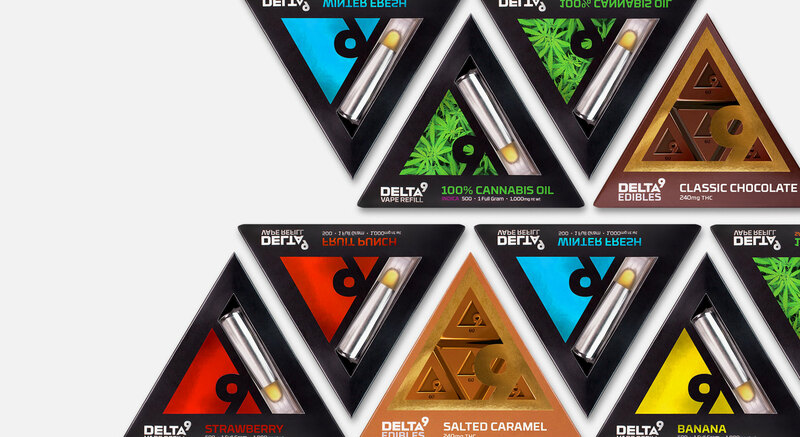 The CBD line needed to separate itself from standard THC line, but still “feel” like the Delta9 brand, as the target audience is different for this product.